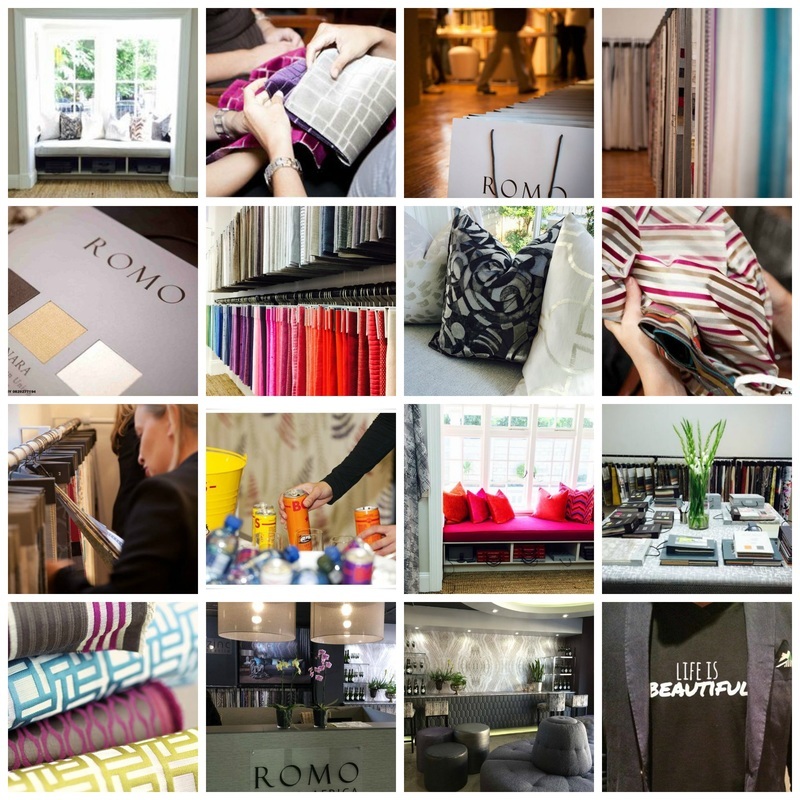 ROMO SOUTH AFRICA distributes quality upholstery, curtain textiles and wall coverings to the decor industry in Southern Africa. We are proud to be the exclusive distributor of ROMO, KIRKBY DESIGN, MARK ALEXANDER, VILLA NOVA, ZINC TEXTILE, ROMO BASICS and BLACK EDITION, which was unveiled in Paris, France at Maison & Objet in January 2013. The ROMO Group's fabric and wall covering collections are renowned for their wide range of colours, patterns and constructions, with each collection completely coordinated. We are extremely delighted about the opportunity to grow these 6 brands in South Africa. ROMO BASICS are handpicked ranges from Romo, Villa Nova and Kirkby Design that offer the South African interior design industry import quality fabric at affordable, competitive prices. ROMO BASICS are only available in South Africa! Through our international offerings and vast experience in the textile industry, ROMO SOUTH AFRICA is driven to deliver products of outstanding quality.